Schlitterbahn is world famous for its innovative water parks. 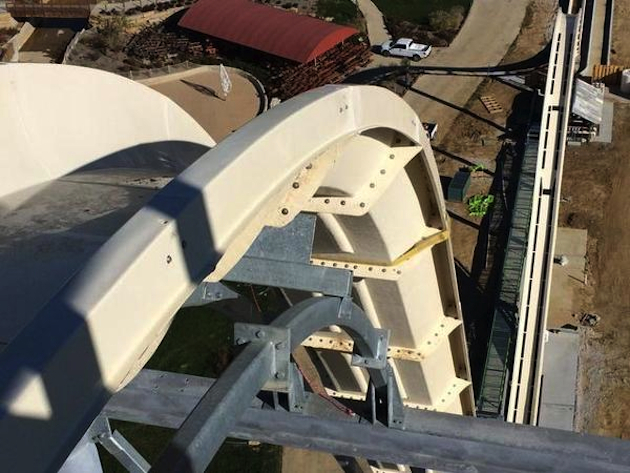 The flag ship location in New Braunfels, Texas made headlines last decade when it unveiled the “Master Blaster,” the world’s first uphill water coaster. But Schlitterbahn’s latest project may be its most ambitious yet. The Verrückt, which appropriately enough means “insane,” is a 17-story water slide that designer Jeff Henry promises will be the tallest, fastest and steepest water slide in the world. 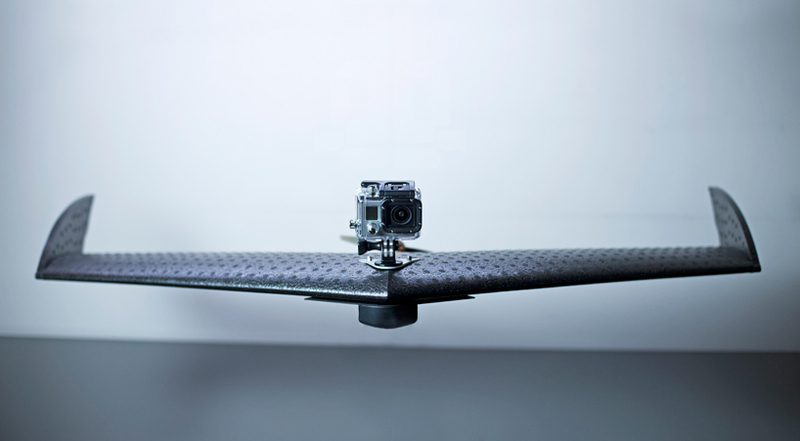 Dutch artist Sam Abbott is the designer of the first fully-functioning skateboard that has been built and modeled using a 3D printer. 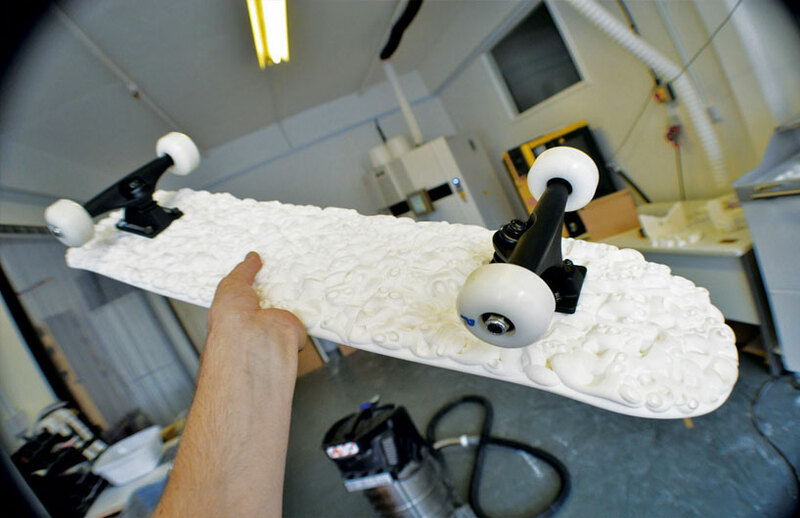 After winning a competition by 3DprintUK, co-hosted by CGtrader, abbott was chosen to have his concept for a twin tip skateboard printed by the company on a 3D printer. Because the design of the object is slightly longer than the available build tray, the deck is adapted and assembled in pieces — cut into 3 separate sections and joined together with connector pins to ensure optimal accuracy and strength. 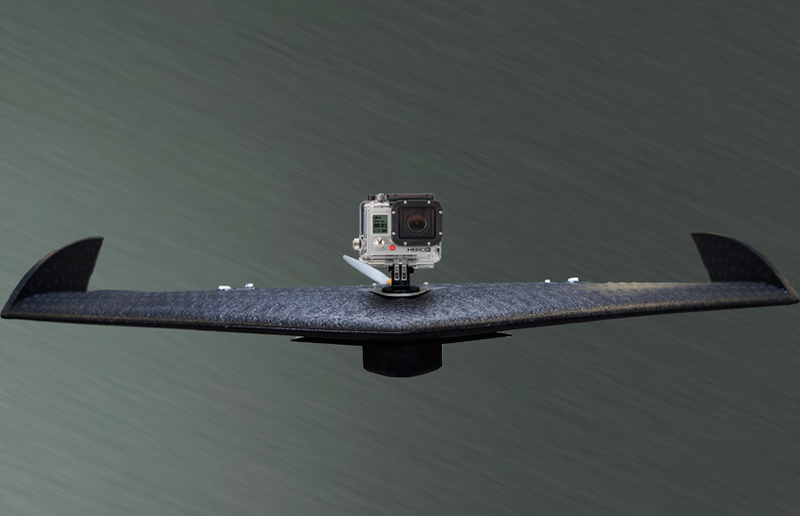 The surface of the printed board is patterned, and traditional grip tape and trucks are added design features, augmenting the characteristics of a traditional skateboard with a technological twist.